Brain damage among drinkers aged 50 and above has trebled in the last ten years, with experts fearing the issue is under-reported in the middle classes. Newly released figure show that 3,627 drinkers over the age of 50 were admitted to hospital with alcohol-related brain damage in 2015 compared with 994 in 2002. Related symptoms include memory loss, loss of balance, and recalling events that didn’t happen. It is feared that many middle-class drinkers are suffering some degree of brain damage and not understanding how seriously their daily wine intake can affect them. “In services around the country, people are seeing [a level of] drinkers they would not have seen five or ten years ago,” consultant psychiatrist Tony Rao told the Times on Thursday. A genome study of 105,000 people carried out by researchers from King’s College London and Imperial College London appeared to show that having a taste for drink might be genetic. They found the hormone FGF21, which is secreted by the liver, plays a crucial role in setting a person’s drinking limits. The study highlighted the “pathway” between the hormone and a gene in the brain called beta-Klotho. 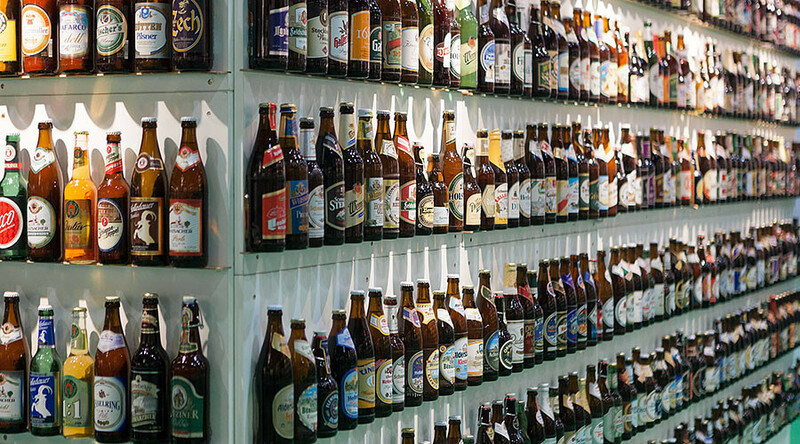 In about 40 percent of participants, a particular beta-Klotho variant was associated with reduced alcohol consumption. 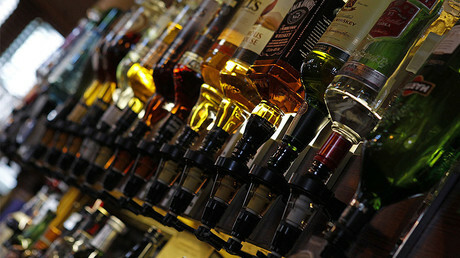 Further investigation found that those lacking the beta-Klotho gene show a significant increase in alcohol consumption. Scientists say the discovery will lead to new treatments for people unable to control their drinking, as it may be possible to replicate the gene’s function, researchers say.